Visiting the country of Sudan is no easy feat, given the destination’s reputation for a difficult visa application process. If you are fortunate enough to secure a tourist visa, your visit to Sudan is bound to be an enjoyable one - so long as you avoid the country’s more dangerous areas. 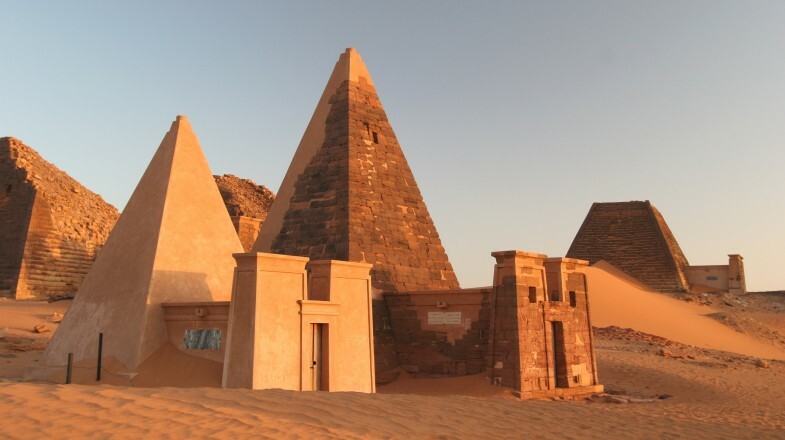 Sudan has faced civil war for the greater part of the last 40 years; however, its diverse people are incredibly hospitable and will work hard to make your experience unforgettable. To stay safe on your visit to Sudan, avoid travelling through western and southern Sudan - particularly the city of Darfur. Always check with your country’s travel authority for the most up-to-date travel information.Alcohol is illegal in Sudan, so don’t be caught trying to import it - you can be severely punished. Before making plans to travel to Sudan, bear in mind that you will not be granted entry if your passport shows entry stamps or visas for Israel (or if you are an Israeli citizen). While you can get a visa on arrival, it is always recommended to secure one in your home country. English is not widely spoken in Sudan (except among the older generations, oddly enough), so it’s best to brush up on some general Arabic before your visit. ATMs are almost non-existent in Sudan, and the ones that exist do not accept international bank cards. Be sure to bring adequate money with you to avoid being stuck cashless.